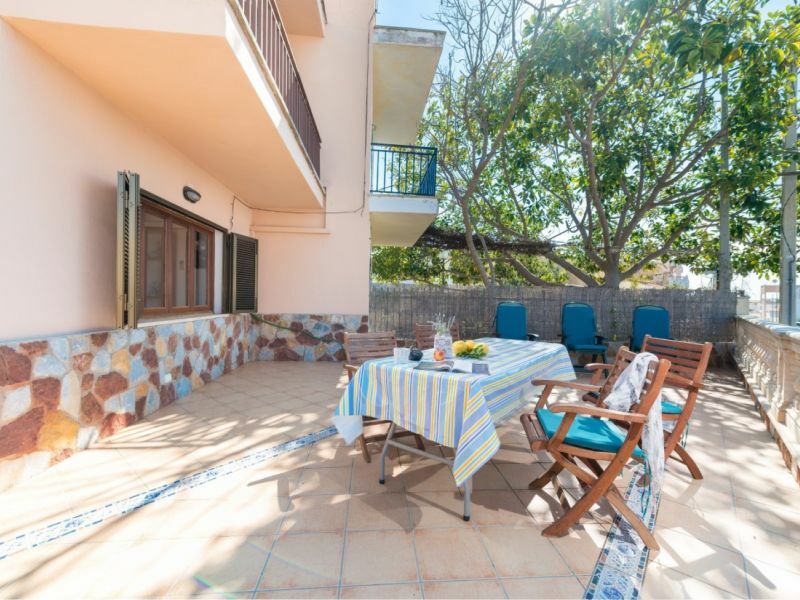 Rustic and cosy apartment for 2 - 3 guests. 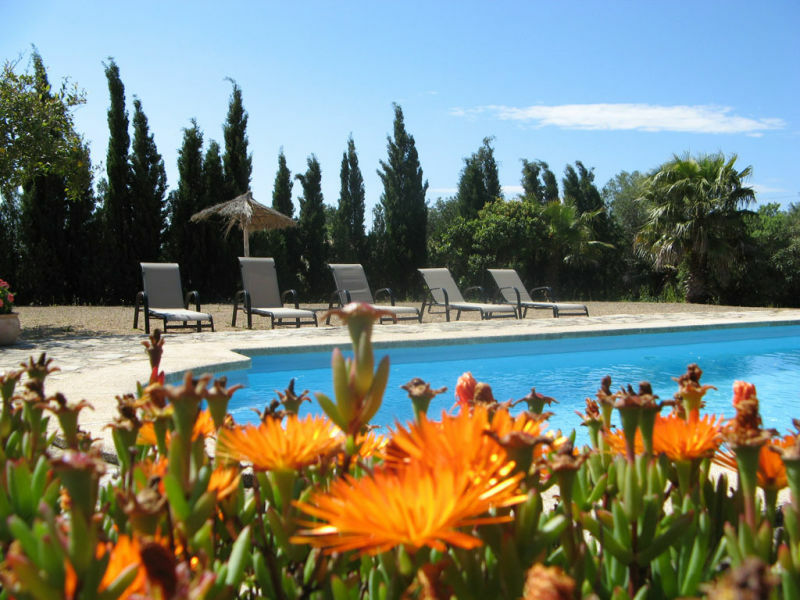 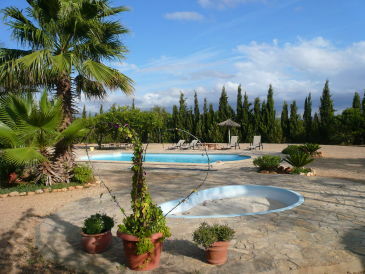 It is located within the great Finca Hotel Son Barceló Mas that also offers a shared pool near Campos. 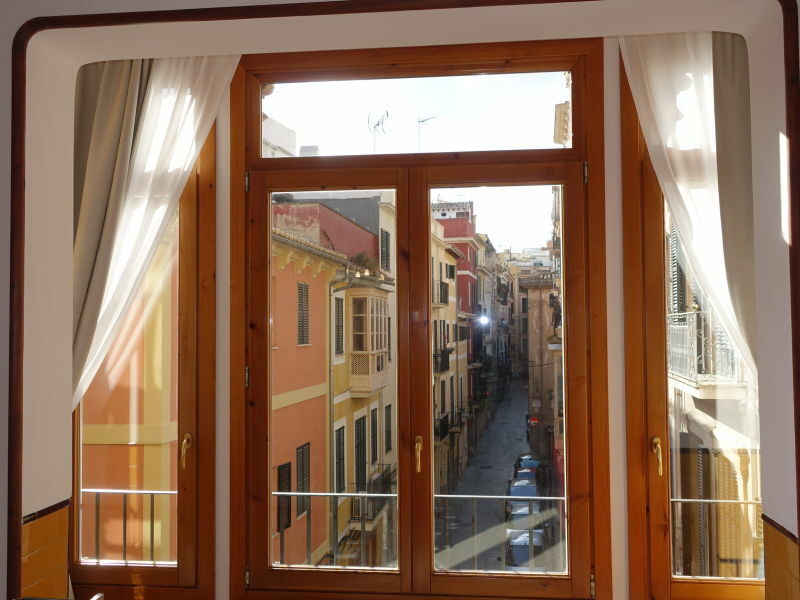 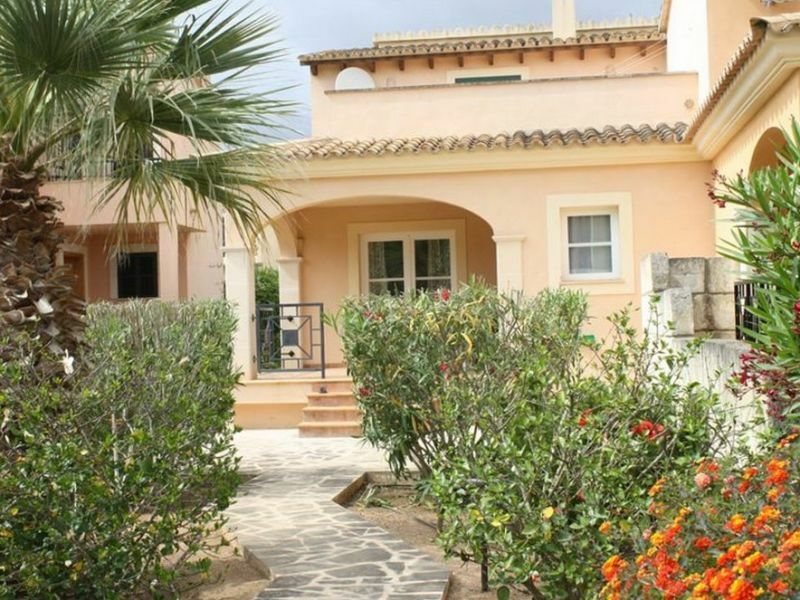 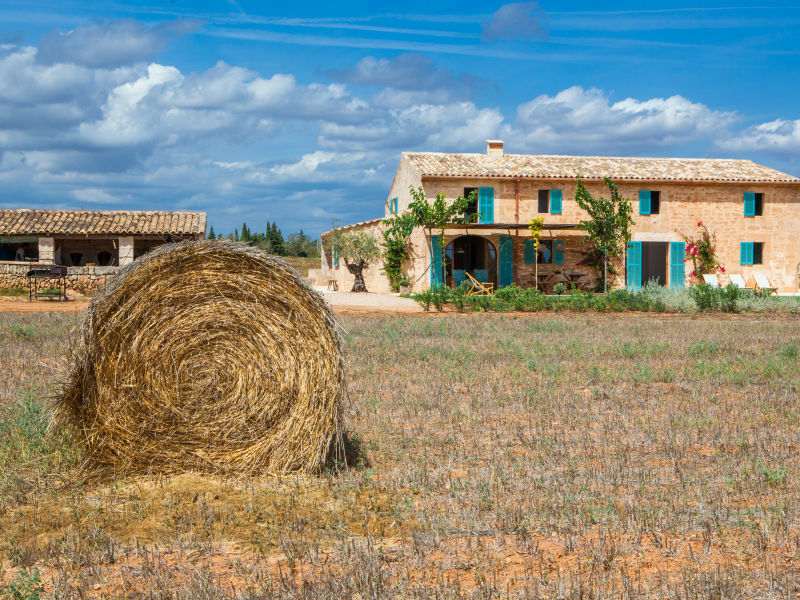 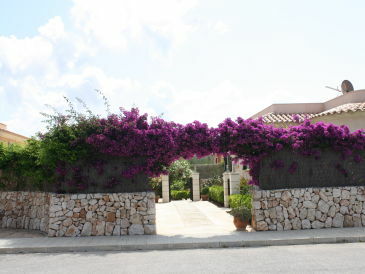 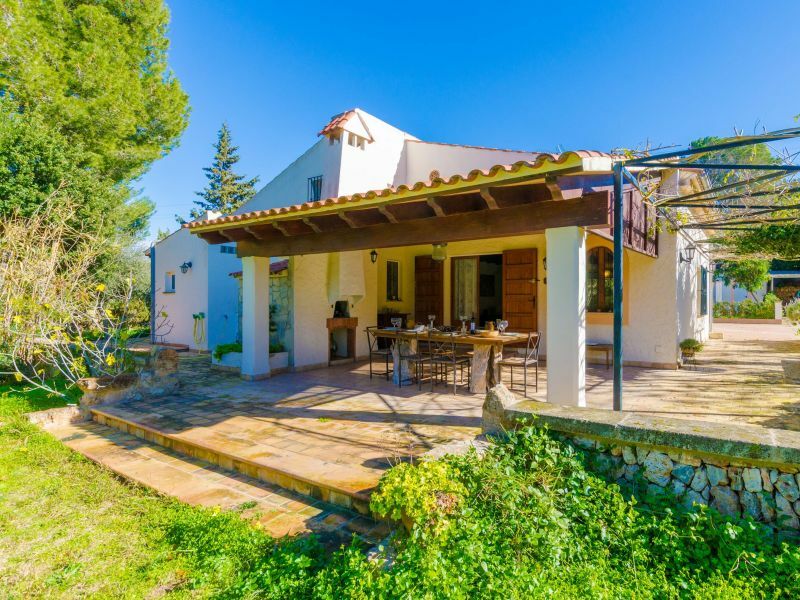 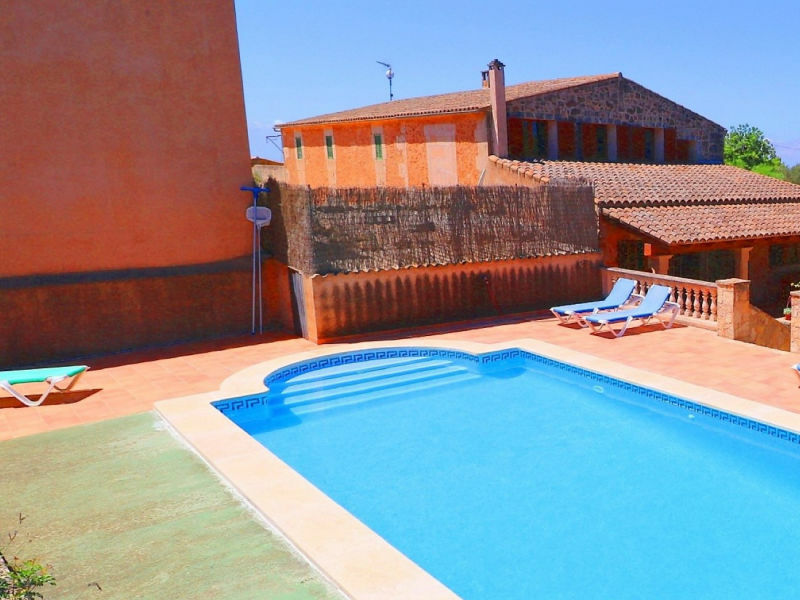 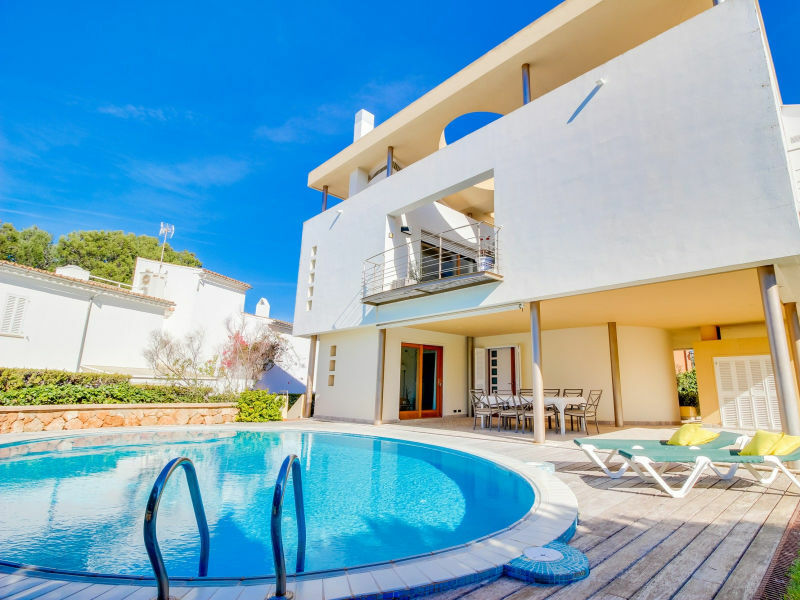 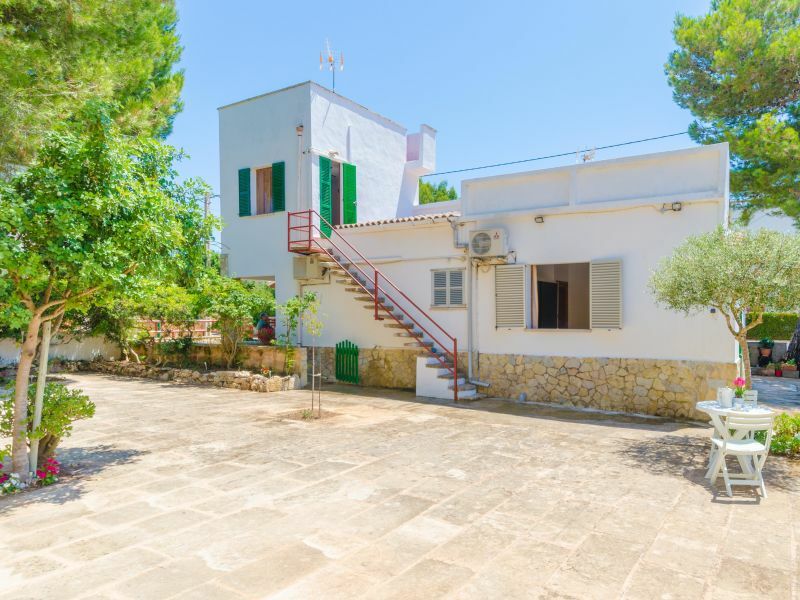 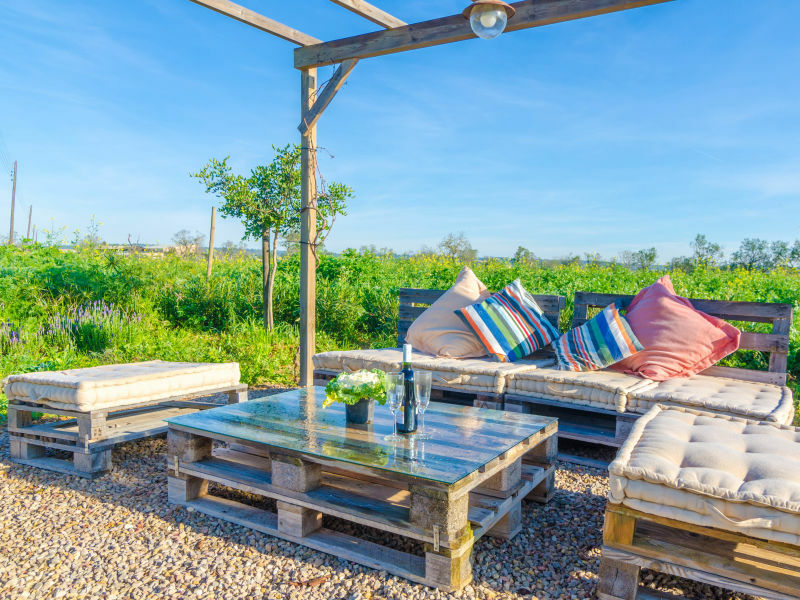 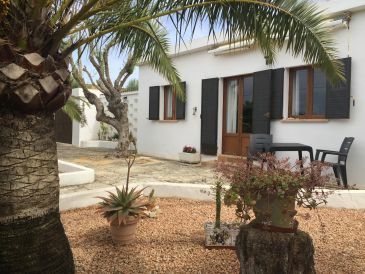 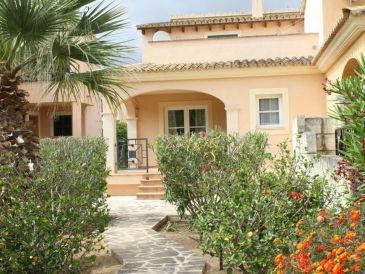 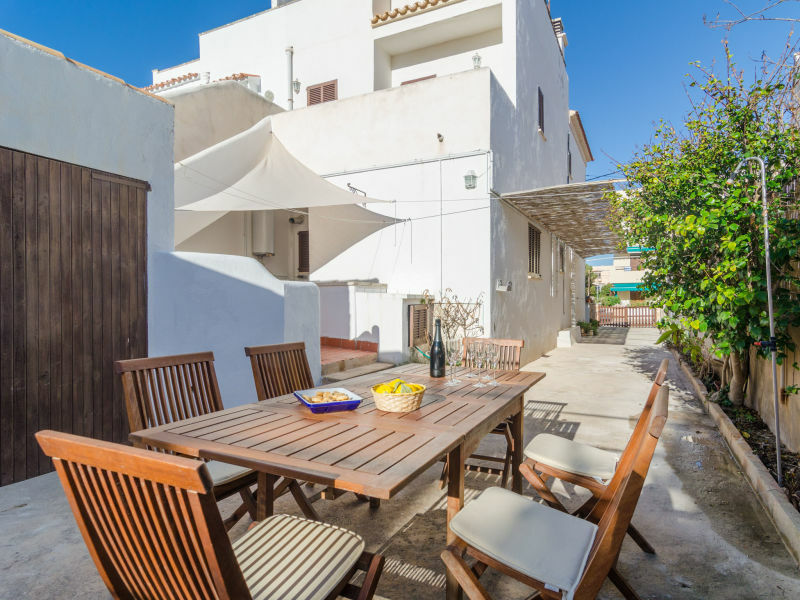 Treat yourself and your family to something really nice: the finca Casa-Nana - a holiday on Majorca will feel like being in paradise! 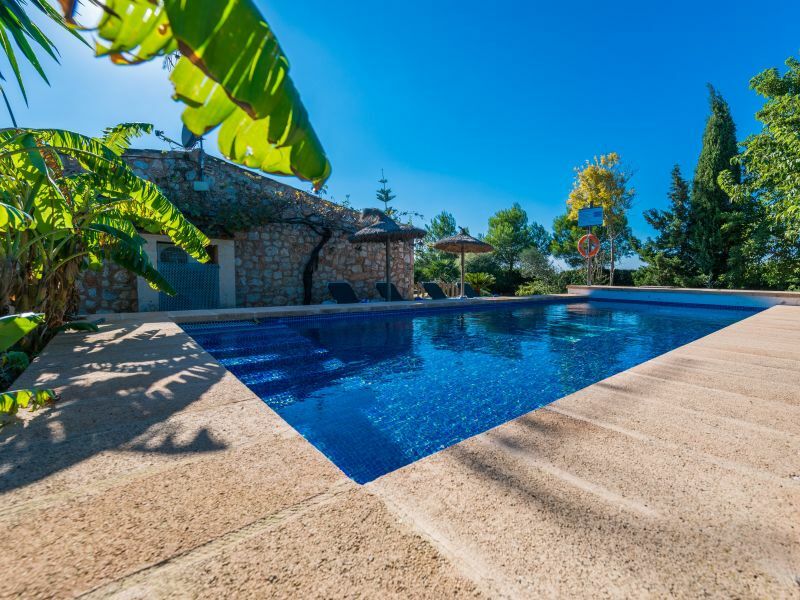 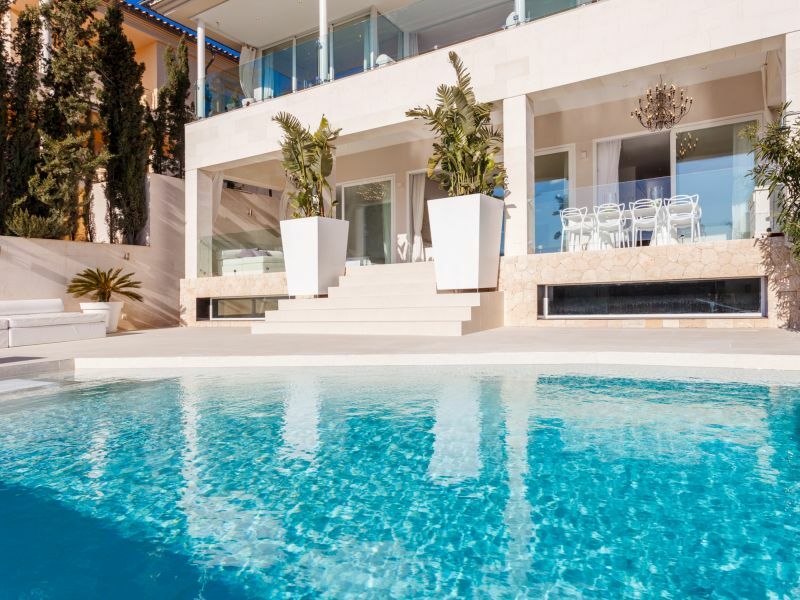 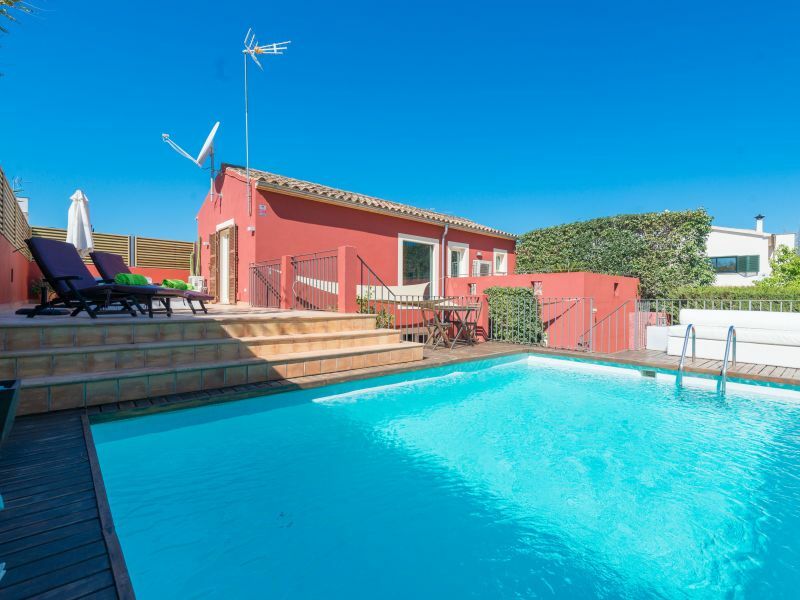 In this villa with a swimming pool and mountain views, located at a quiet residential area at Marratxí outskirts, 8 guests can feel like at home. 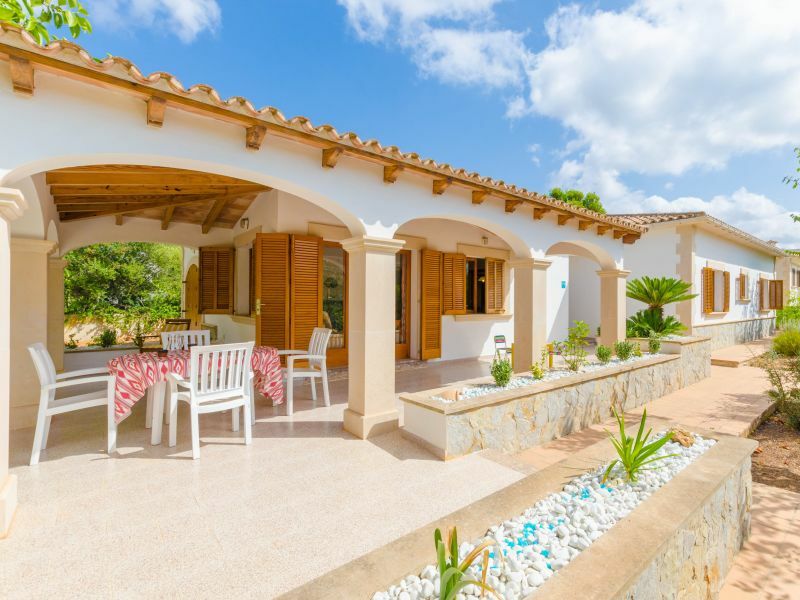 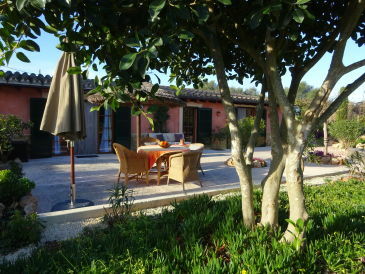 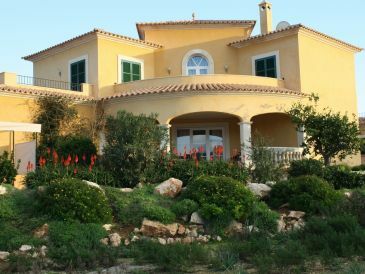 This beautiful summer house in Ses Covetes offers 8 guests the possibility to enjoy the countryside and the sea at the same time.